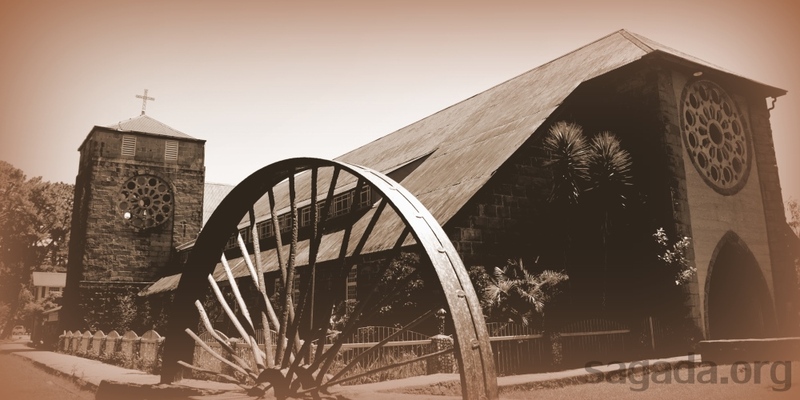 How did Sagada come to be what it is now? At least for the last one hundred years, the role of the Anglican church was important. 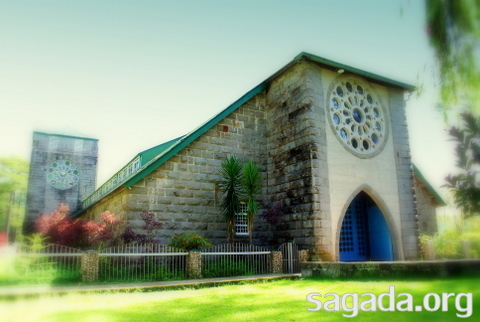 The Church of St. Mary the Virgin found in Sagada, Mountain Province, Philippines.